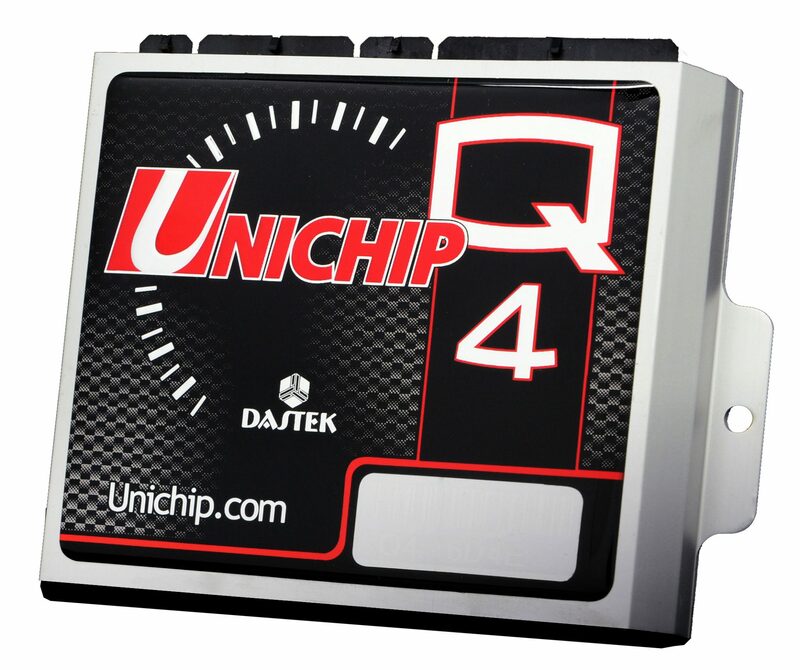 The UNICHIP Q4 provides full control over the timing and mixture functions of most electronically controlled vehicles (Petrol or Diesel). Not only can mixtures and timing be set, but it can also be set under various load and RPM conditions. 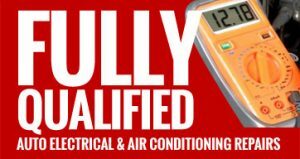 This gives us the ability to optimise the vehicle for economy under light load conditions and set it up for optimum performance under full-throttle conditions. The UNICHIP Q4 is much more than just a “chip”. In actual fact it is a fully functioning computer which is added to the vehicle’s existing engine control unit (ECU). 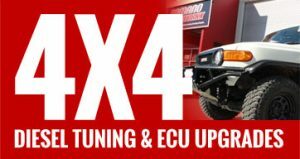 Apart from controlling general Timing and Fuel Mixtures it can also do Boost Control, EGT protection, drive existing injectors (Petrol or Diesel ) or additional Injectors, eliminate road speed governors and much, much more. It can be accurately described as a “Piggyback” computer. With 5 Map capabilities you can have a custom tune to suit your specific needs, eg High Octane map, Low Octane map, High Boost map, Low Boost Map, Towing Map, Economy map,Immobiliser map. The possibilities are endless. 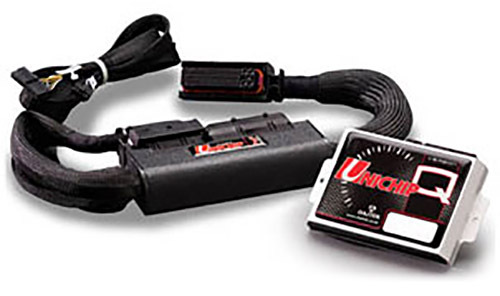 The U-connect system is a wiring harness that enables the complete Unichip installation without cutting or tampering with the original wiring harness of the vehicle. We simply unplug the ECU wiring and install this system between the male and female plugs. All the necessary original male and female plugs are included in the harness. In this way we can add or remove the complete Unichip system whenever you want. Once removed there will be no footprint or trace of the original installation at all. The U-connect is available for most electronically controlled diesel vehicles and some petrol versions.